So all the talk about the "constitution-free" and "4th Amendment free" 100-mile zone always seems to center around either vehicles or electronic devices. Does this legal principle also apply to homes? There are plenty of private residences that fall within that 100-miles zone (*cough*entire states of Hawaii and Florida*cough*). 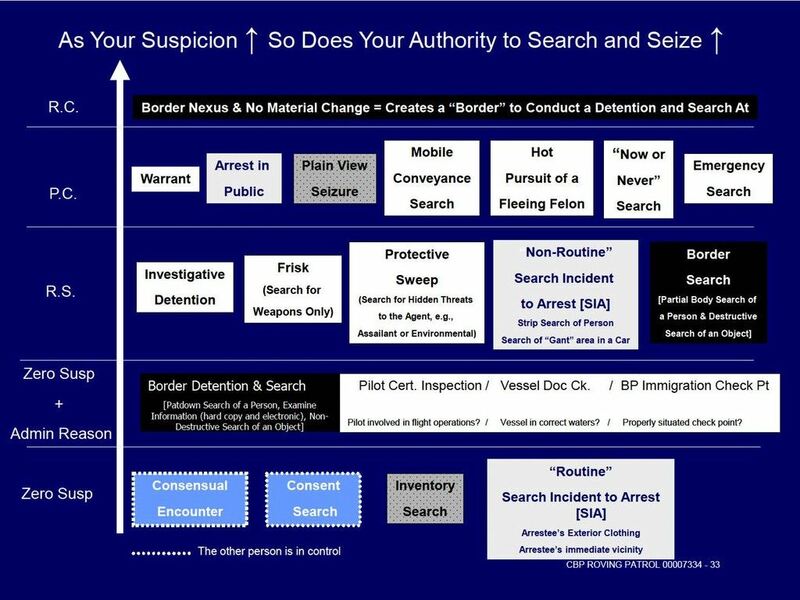 Can CBP and ICE also just show up to someone's home and search it without a warrant? Or is this just limited to cars and iPads?